There's a lot of info here about the Monit Safety Management System. With National WHS Harmonisation in most states it has never been more important to address your company's mandatory legal requirements to operate a business. It has also never been simpler using the Monit system. Take some time to absorb all the information contained in this website and discover how the Monit safety management system will to help you achieve full WHS compliance. MONIT Virtual Consultant for your SmartPhone is now available. Monit has so many features that it has created a lot of world first's in the process. Our systems are well thought out with most of these fantastic features hidden by automation. Put simply, you can have a WHS system you can alter and change to suit, or set to auto pilot and let someone else do the work. 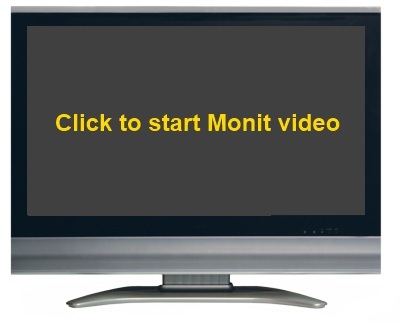 The small monthly price is no reflection on Monit's ability to deliver a solid, robust system. We operate on very small margins and pass these savings on to you. Never before has WHS support been attempted on such a mass scale. In time, all WHS will follow this methodology.